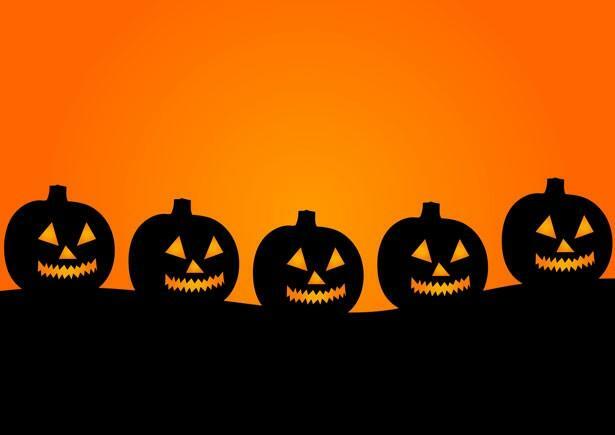 *Editor’s Note: 10:40 a.m. Oct. 29 – This story has been edited throughout. 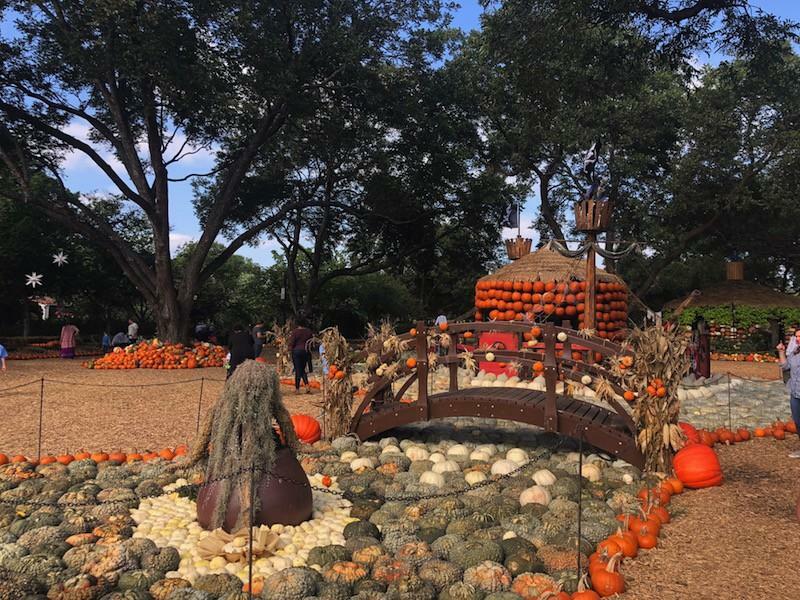 A cool breeze brought a fall chill to SMU on Sunday. 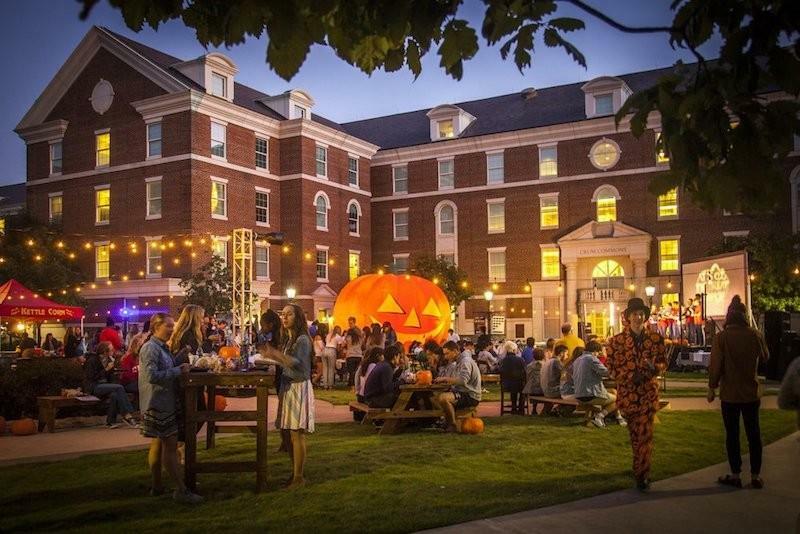 The third annual Great Crumpkin festival brought a festive Halloween atmosphere to campus. 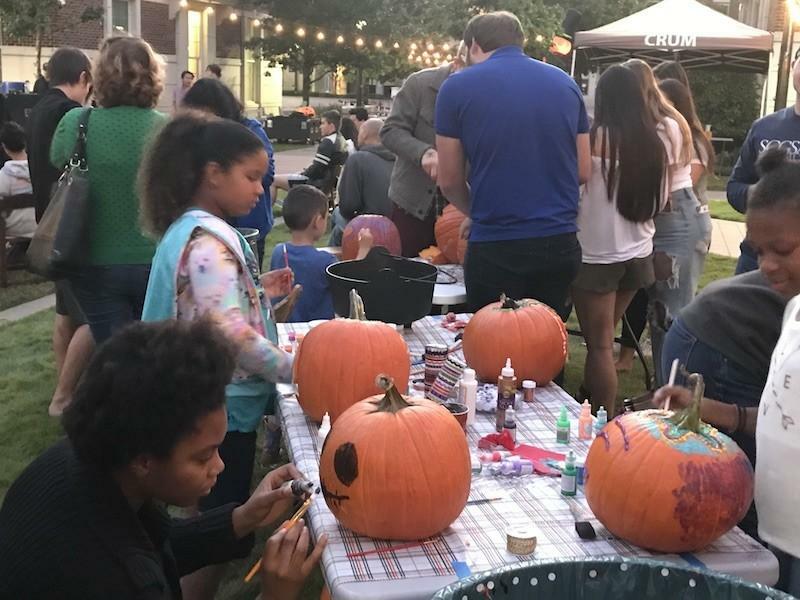 Students watched performances on the stage, grabbed free kettle corn and enjoyed painting pumpkins. 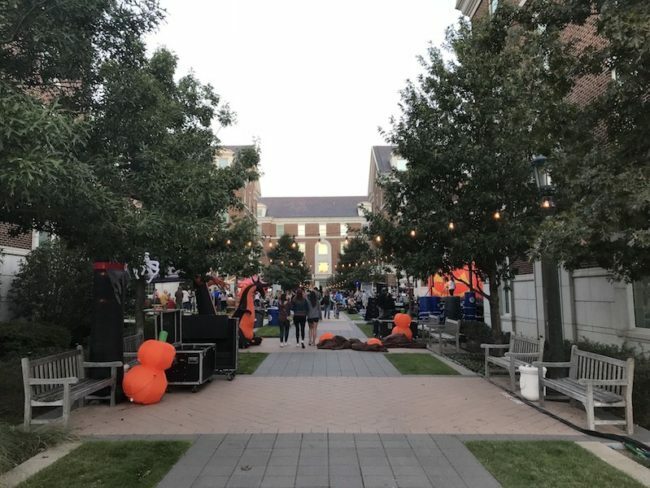 The event provided free dinner, kettle corn, apple cider, and candy for students and families. 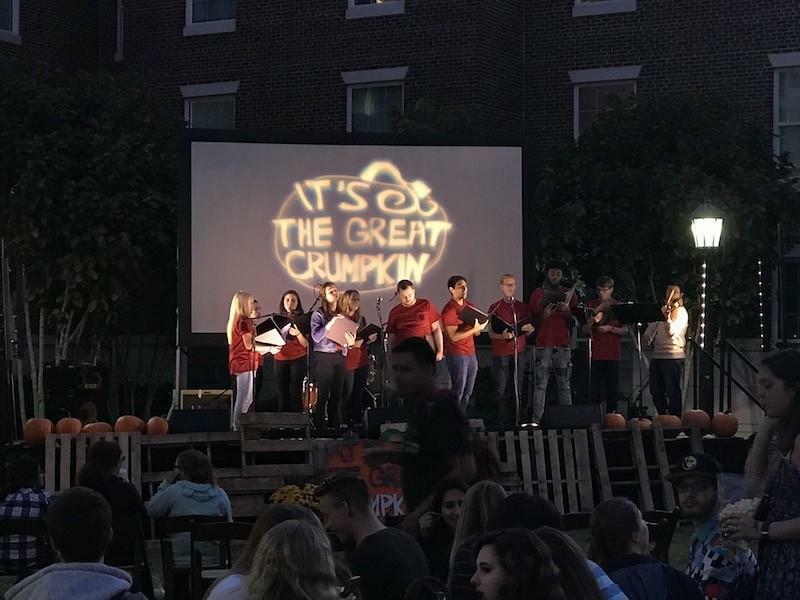 This year, 10 student groups and solo singers performed on the stage throughout the night. “I love all of the acts that’ve been gone up and [the] great food,” freshman Ryne Osborne said. 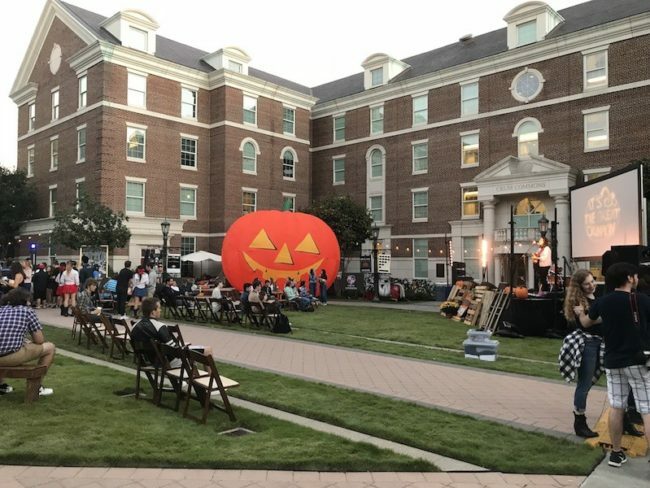 The festival gave students who live on campus a nice break from studying and a way to celebrate Halloween early. Many young children also attended with their families, who enjoyed painting pumpkins and eating treats. 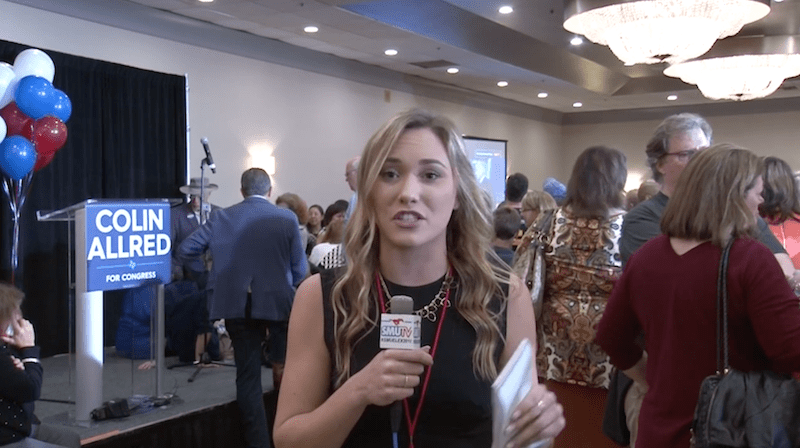 Senior marketing major Kristin Kapusta had never been to the event before but was glad that she had a chance to attend. Crum Commons also collaborated with the Division of Film to host a horror movie contest. The short films were shown at the festival and the judges voted for winners for eight categories. The best overall film will have an invitation to the Rack Focus Film Festival in November.